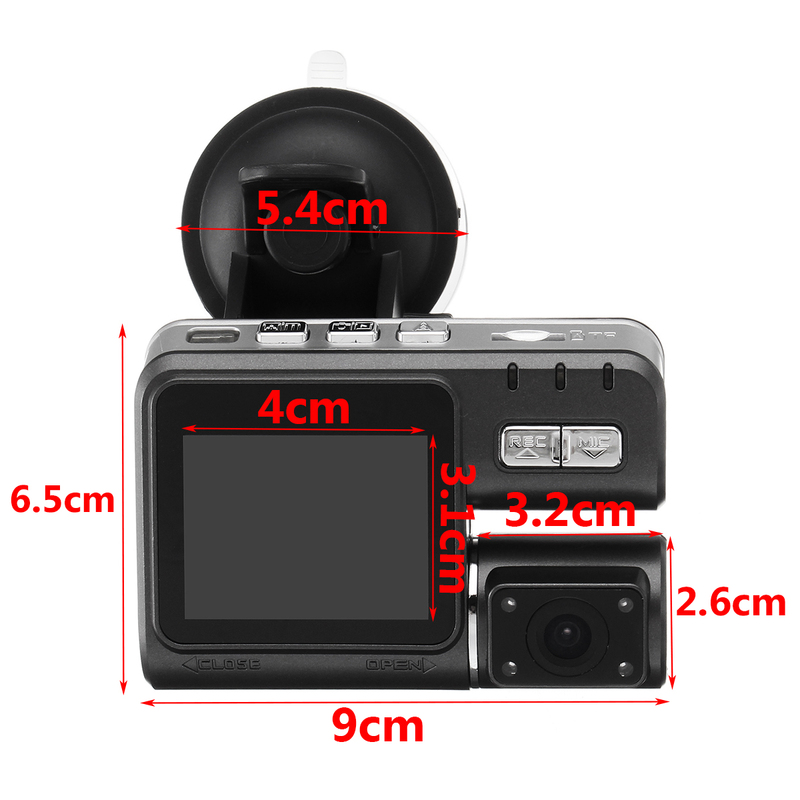 Feature:It is a common HD camera and a professional HD car DVRSupport G-sensor, impact sensitivity a.. 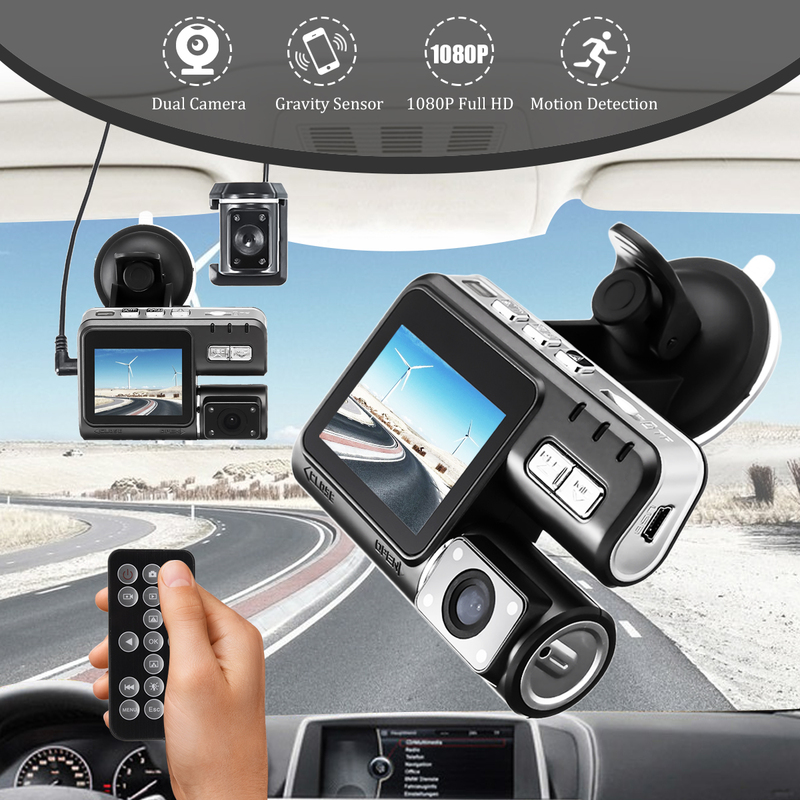 Feature:4.3 inch touch LCD screen,170 degree wide angleBlu-dimming mirror, super anti-glare effectDu.. 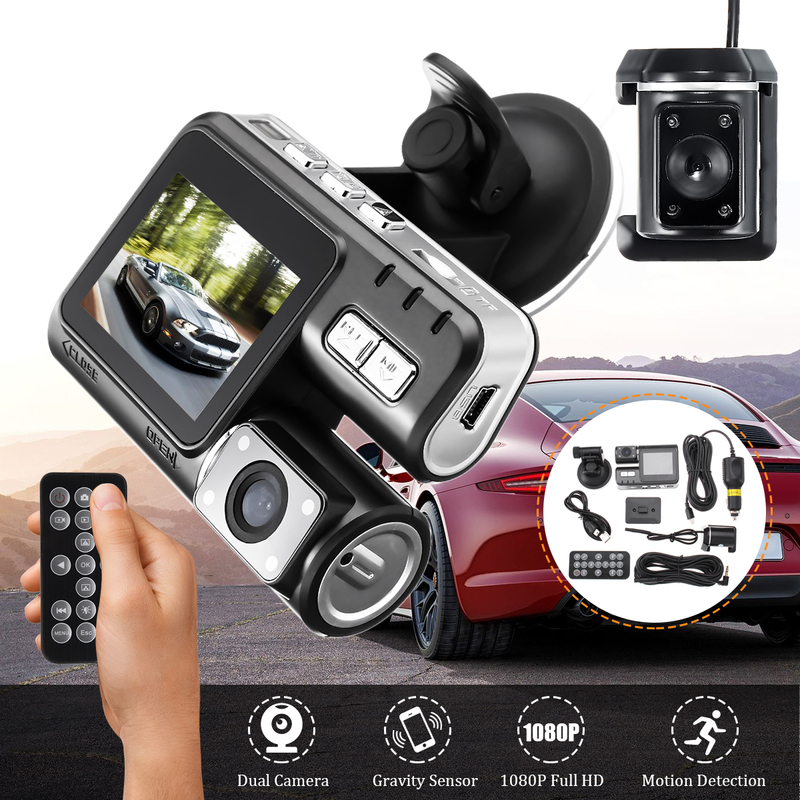 Feature:High resolution Full HD 1080P(1920*1080)HD night visionSeamless loop-cycle recording functio..
3.8 inch Car DVR Camera Dash Cam Video Recorder Dual Camera Night Vision HD 1080PFeatures:1. Ultra-t..
Motion Detection,Time&Date Display,Cycle Recording,G-sensor,Night Vision,Dual Lens. 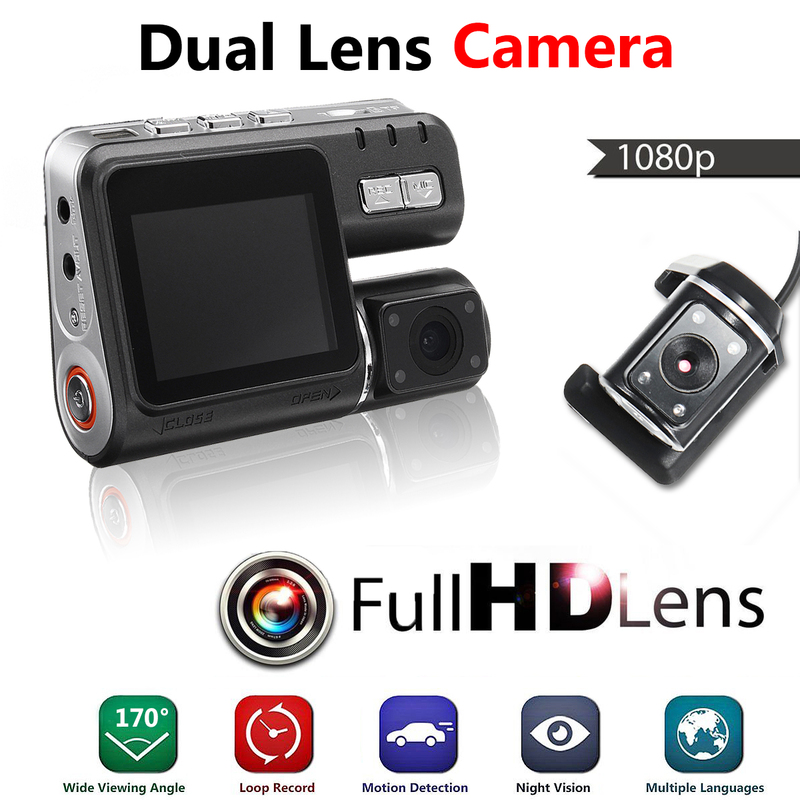 It is convenient for shooting video for each kind of occasions from multiple angles and high resolution.